Founder and owner of 5-Star Divers is a PADI Master Instructor, DSAT Deep Tech Instructor, & IDC Staff Instructor. He is also a NIAD instructor certified to train the physically challenged. 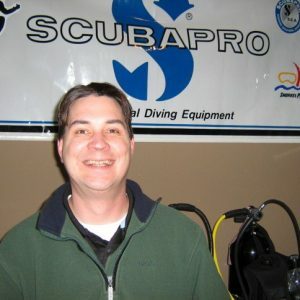 Wayne is a Master Technician with a multitude of certifications in equipment repair and maintenance and is also a Medic First Aid Instructor, DAN Oxygen therapy instructor, DAN instructor for treatment of Hazardous Marine Life injury, DAN instructor for Neurological Exam for scuba injury, and an Emergency First Responder. He teaches 23 different underwater specialties. 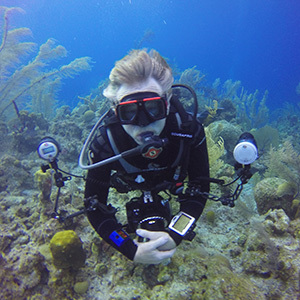 His current passion is cave diving, wreck diving, and deep trimix, holding certifications with NSS-CDS, TDI, DSAT, and IANTD. Pennie is an Assistant Instructor and Wayne’s wife. She is our travel specialist. She has been in the dive business for over 25 years now. Corey works full time at the dive shop. 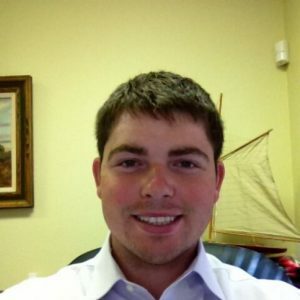 Corey is certified PADI Advanced Open Water and is trained in tank inspection and gas blending. He can be found most days behind the counter and is part of our team. 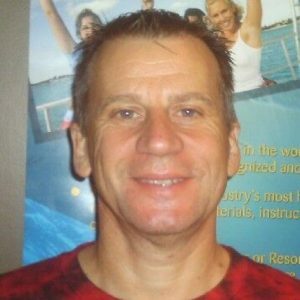 Patrick is a PADI Open Water Scuba Diving Trainer and often helps us with open water training. Patrick is also an accomplished climber and can be found on mountaintops around the world.